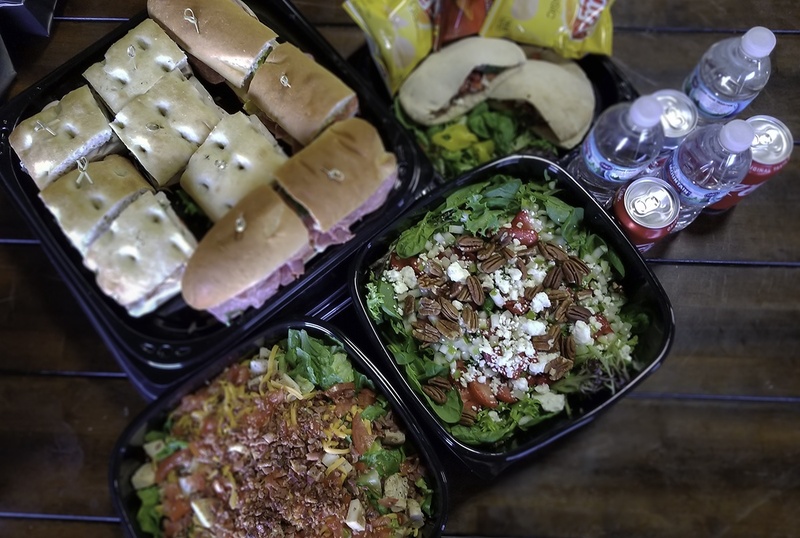 Whether you are looking for full-service lunch catering for a company celebration or a quick boxed lunch catering drop-off, Brancato’s Catering has the menu and service you need and the quality and presentation your guests deserve. 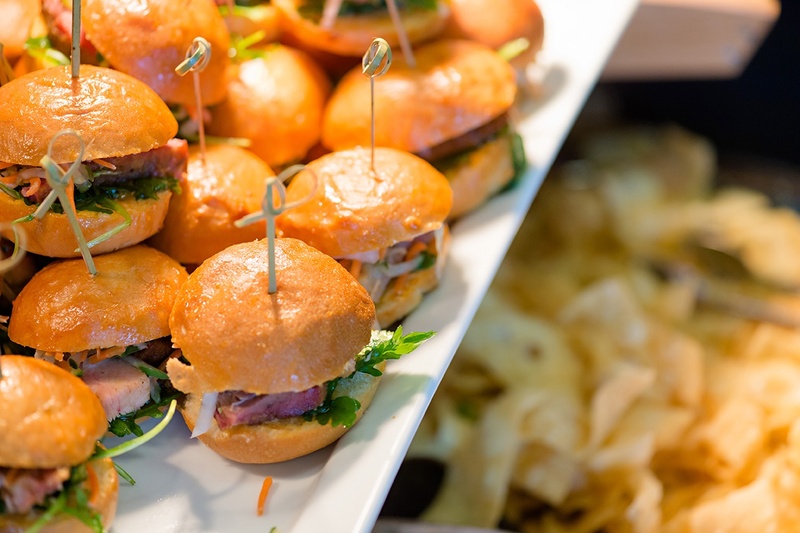 Whether your event is a grand-scale celebration of your employees or a smaller office lunch catering event, you can trust in our dedicated and highly-skilled staff to deliver a product and service that exceeds your expectations. We offer customized menus and services, designed with your event needs in mind, giving you the flexibility you need and the experience your guests deserve. Use this space to elaborate on the heading mentioned above. You have just a couple of lines to convince your audience and to prove that you will help them with all their needs. Think, jot down some points, summarize, frame them and post!